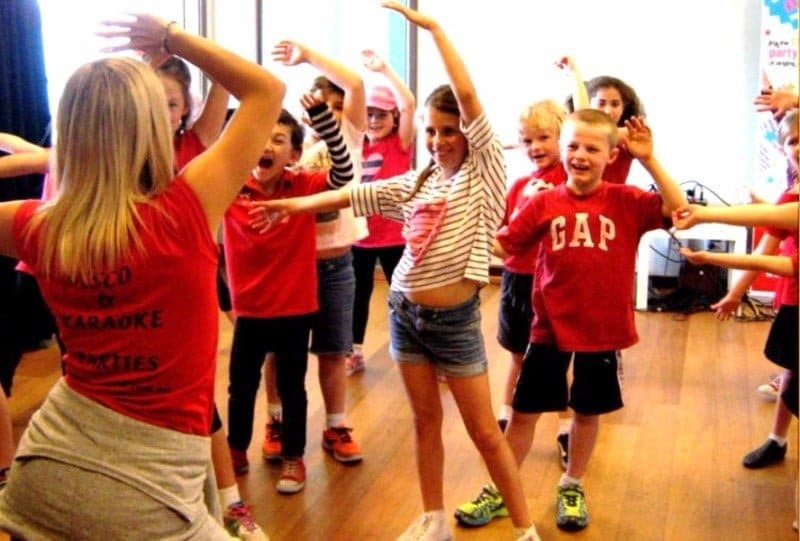 SCHOOL HOLIDAY PERFORMING ARTS WORKSHOPS WITH A DIFFERENCE. 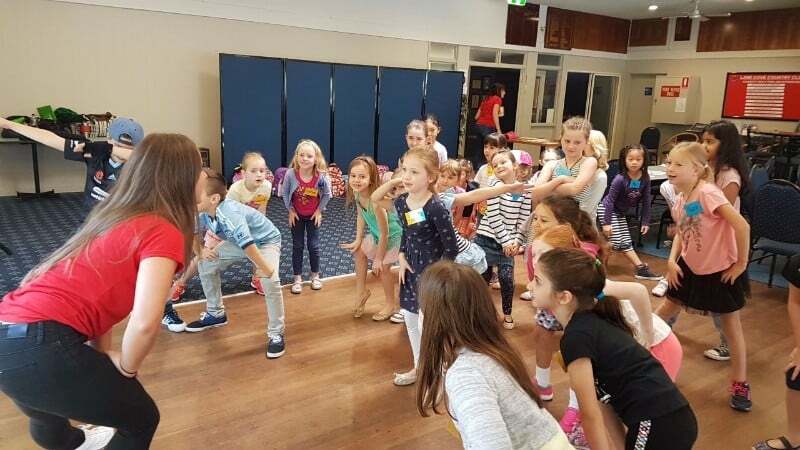 Bop till you Drop run a 2 day SINGING, DANCING & ACTING workshop. Cost is $150 for the 2 days. Mention this post and enter code NSMN17 for $20 off! The staff were so professional and lovely with the children. My daughter loved the combination of dancing, singing and drama as well as the cooking and science. Great location with plenty of parking. The concert on the second was such a treat, it was nice to watch all the children perform what they had learnt.